There’s no shortage of marketing strategies out there—the stress comes from not knowing which ones are worth your time and money. ThriveHive’s Advertising package will employ the right mix of channels that drive results for your business specifically. Book a free consult below to understand the options available and identify which ones best fit your budget and goals. Place your business in front of customers where they spend most of their time: the web. 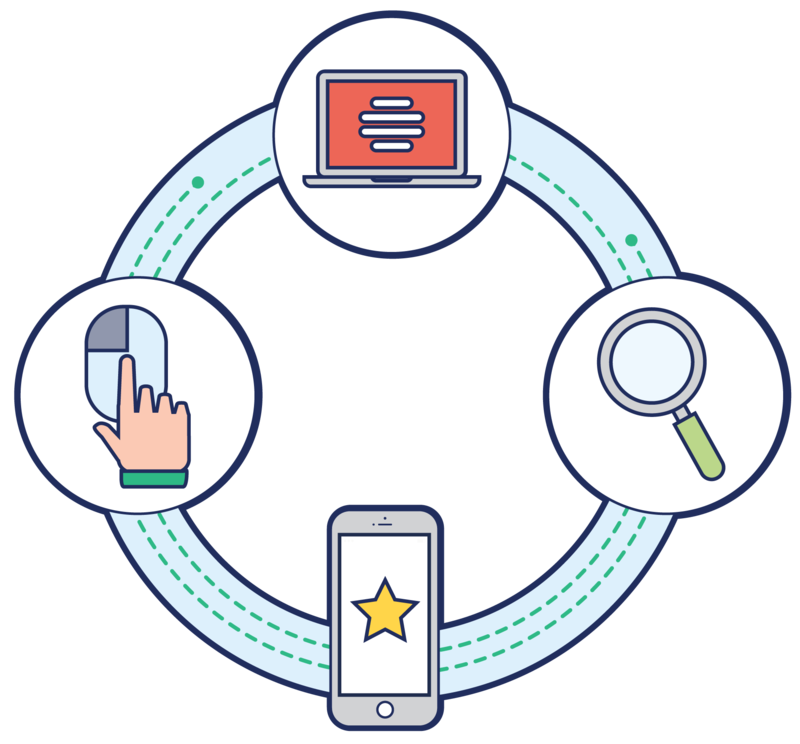 By tracking current and past online behaviors, we can better deliver your messages to customers looking for products and services just like yours through custom, digital ads. Let our experts go to work for you! 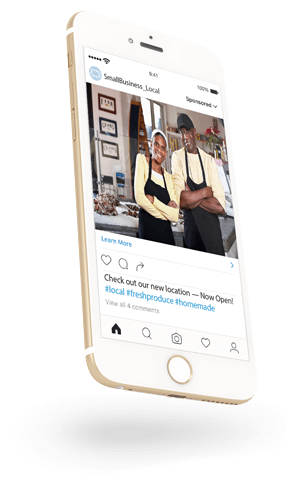 ThriveHive can develop and monitor, custom Facebook and Instagram advertising campaigns that will drive traffic, increase search engine results, and boost customer loyalty for your business. With nearly 2.1 billion people active on social media, there’s never been a better time to take advantage of social advertising than right now! Let our experts develop and monitor custom-built Facebook Advertising campaigns for your business to increase your website traffic, page likes, page post engagement, or help you find new potential customers! 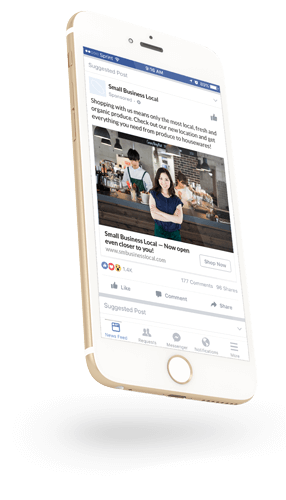 With organic reach decreasing and the competition stiffer than ever, there’s never been a better time to get started with ads on Facebook! Increase your reach, connect with your desired audience, and gain a competitive advantage with highly targeted ads on Instagram. Our experts will develop and monitor your custom Instagram campaigns to drive the real results you want. With over 400 million active users a month, Instagram is the perfect way to get your brand in front of people looking for products and services like yours. 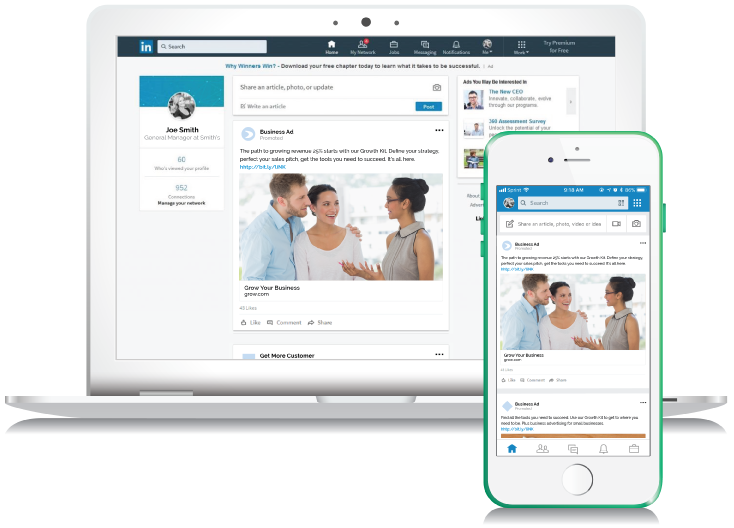 LinkedIn has over 560 million active users comprised of influencers, job seekers, decision makers, and executives who have the ability to act on new opportunities. ThriveHive’s LinkedIn solution makes it easy to connect with new customers and potential employees. Let our team of experts do the work for you, making connections and accomplishing your business goals by serving ads to a targeted, professional audience. Social media is the new word-of-mouth. It’s no coincidence that businesses who engage their customers via social media grow faster than those who don’t. Now it’s easy to keep your loyal customers updated and gain new ones. Whether you’re already leveraging the power of social media or just starting out, we can help design a plan that’s right for you. Email Marketing lets us build your email marketing campaigns and expand your customer base! We ensure your campaigns reach active and high-quality leads while targeting your audience and providing you with email metrics. Our experts will design and run your complete email experience to help you attract new customers and keep them coming back for more. This cutting-edge technology provides one website for your business that adjusts to the size and resolution for every device – automatically! 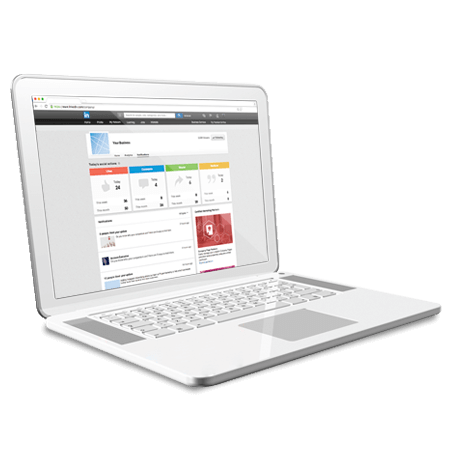 Get all the features you need on one platform and easy-to-use content management system. Now you can save time and money that can be put back into your business. It’s just that easy! Are customers able to find your business online? If not, you’ve been losing out on potential sales. Local Listings Builder helps ensure your business listings are consistently correct in more than 300 directories, making sure customers have the right information so they can find you online. Brand recognition is essential to your company’s success. Help your business become more credible and visible to potential customers with professional Logo Creation. Convey your company’s message, create consistent branding across all platforms, and stand out from your competitors with a unique logo design. 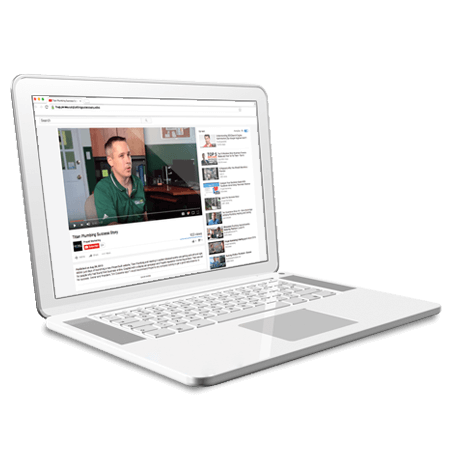 Take your marketing efforts to the next level with compelling and effective videos. 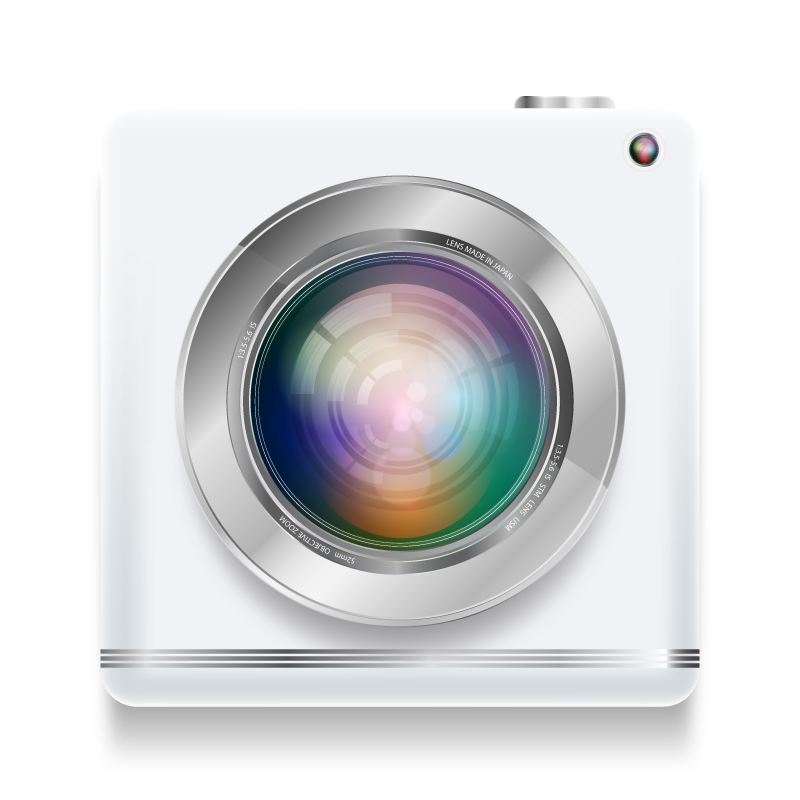 Video allows you to convey your business’s story in a way that’s easy for people to understand. With ThriveHive’s video solutions, you’ll connect with new consumers, increase knowledge of your business, and build a stronger brand connection. Our team of experts will create a targeted advertising campaign for your business. 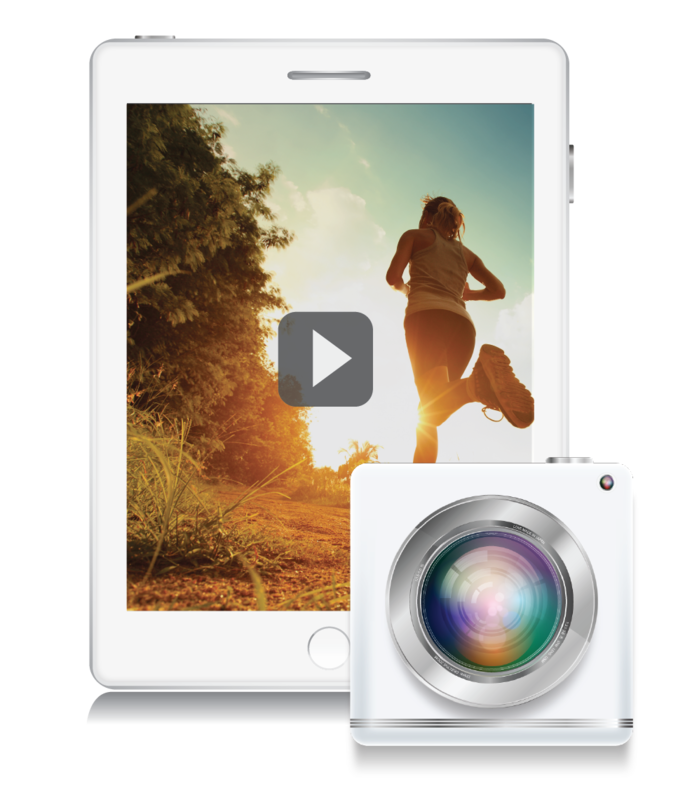 Add video to engage with customers, capture your brand, and highlight what you do best. Interactive Video is the easiest way to make an impression in a short amount of time, effectively marketing your services. Ranging between 30 and 60 seconds, our professionally-edited videos feature a number of distinct elements, including a script, voice over, music, on-screen text to support messaging, and advanced transitions between images. Engage your customers with customized, interactive content!